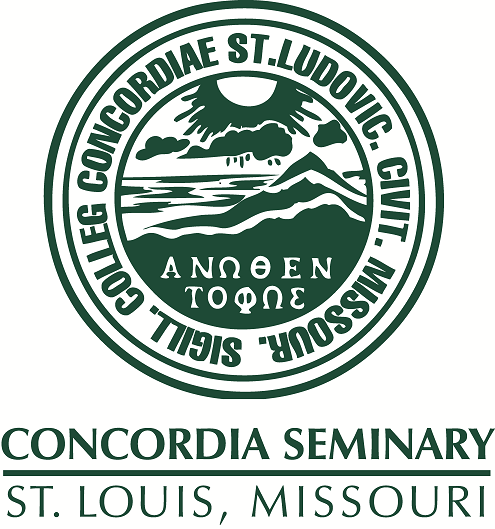 Scholarly Resources from Concordia Seminary - Miscellaneous Seminars/Lectures: What is the proper context of Isaiah 52:13-15? What is the proper context of Isaiah 52:13-15? Lecture delivered at Graduate Exegetical Colloquium, Concordia Seminary, St. Louis, April 13, 1972.